At BBD Engineering & Design Firm, LLC, we take care to provide our customers high quality services personalized for their unique needs. Our staff members are professional, courteous and efficient. 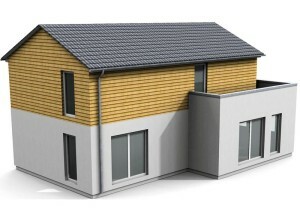 – end wall gable frames. Do you need engineered connections for wood-to-steel, or CFS steel to heavy steel, or CFS steel to concrete, or any combination of these elements? BBD Engineering & Design Firm, LLC (BBD) can provide you with efficient connections designs for any situation. •Roof and floor diaphragm design, including designs for composite floor decks (using shear studs). 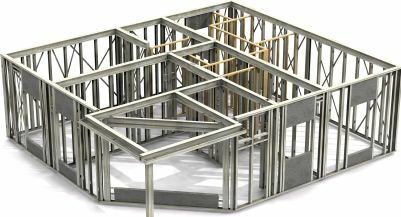 Conventional wood framing, or “stick built” framing, is one of the most widely used framing systems for light commercial construction in the USA. While many structures may be built without engineering review, some building types, construction situations and building officials may require the design services of a registered professional engineer. 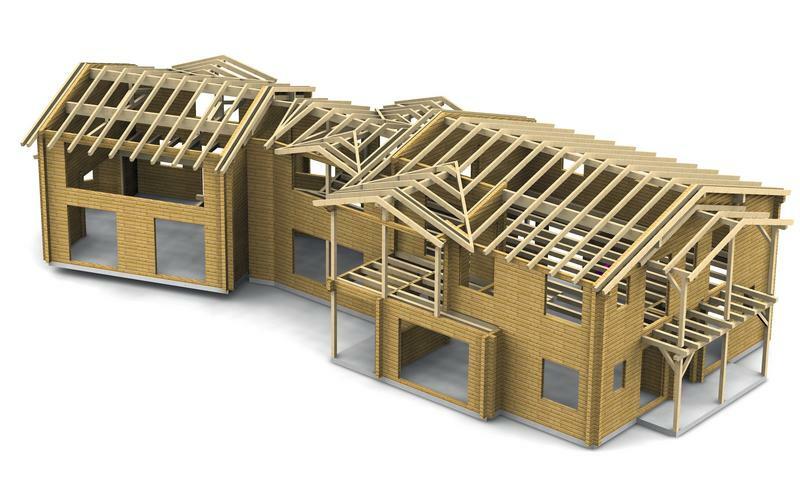 The professional engineers at BBD can provide the engineering designs that you need for single and multistory wood framed structures, for any state in the USA. Need assistance in selecting and designing a wood deck for the floor or roof of your project? Are diaphragm requirements involved? BBD can help you! If you have any question concerning time frame or pricing, please don’t hesitate to contact us. Our friendly customer service staff will help find the best solutions for you.